Get out on the farm for the March Break! Earthbound Kids offers full week and single day programs for kids 4 to 12 years of age. 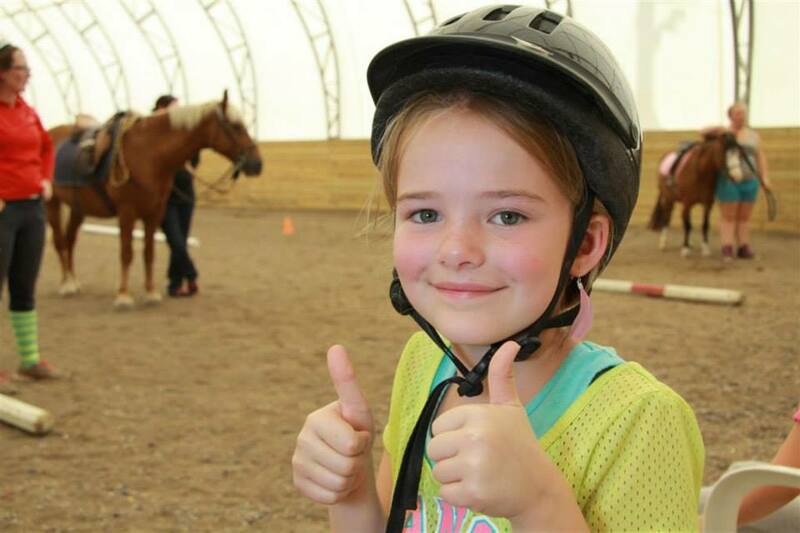 Our Saddle Club program for kids 6-12 years is a great opportunity for kids to learn to ride and care for horses, more experienced young riders have a chance to improve their skills while everyone has fun with friends in the fresh outdoors. Our Treetop March Break program offers a well rounded day for kids 4 to 12 years. Kids can experience pony rides, sports, arts & crafts and more. Both of our camp programs offer a different theme each day. Sign up for a full week or single days from March 11–15, 2019. All riding levels are welcome – Beginner to Advanced! Ages 6-12. 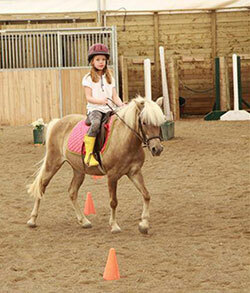 Camp includes a 45 minute riding lesson with our head instructor and Show Team coach, Jessica Glassford. 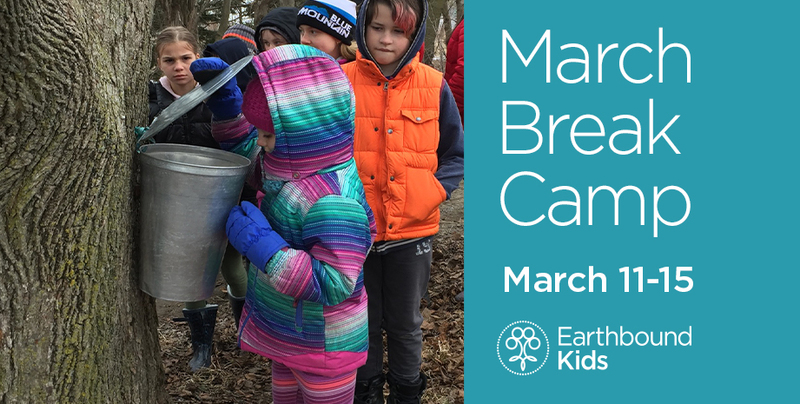 Join us for another fun filled March Break at the Earthbound Farm! Ages 4-12 years are welcome. Kids can experience pony rides, sports, arts & crafts and more. Before & After Care available for all camps. Bussing available from All About Kids Cornell (Markham) location. Earthbound Kids is a nut-free environment. Campers are asked to bring a nut-free lunch and two nut-free snacks. Registration available for single days or the full week. Each day will be different so that those who attend the multiple days have something new and exciting to look forward to! If not participating in the Meal Plan, campers are asked to bring nut-free snacks & lunch.